IBM Graph is designed to help you answer questions about large or complex networks of inter-related data. It enhances the power of data connections by letting you store, query and visualize data points, connections and properties in a property graph. 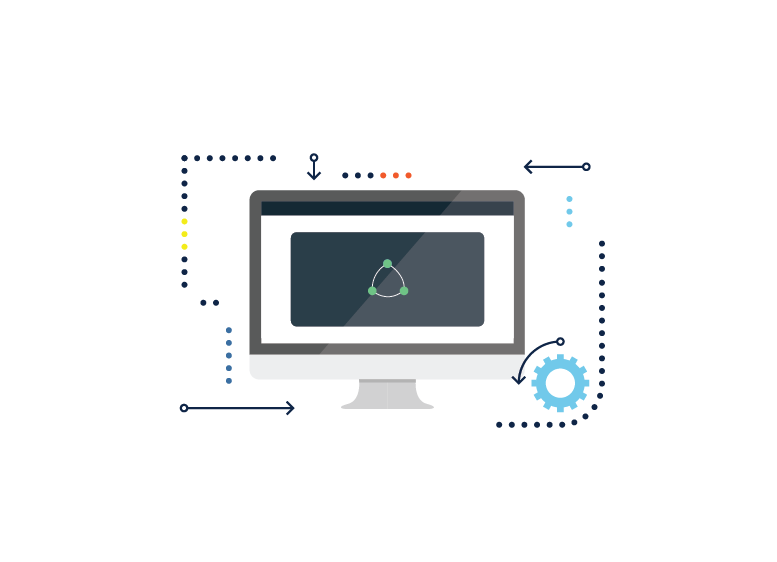 Provides service that is always up and ensures your data is always accessible, so your web and mobile apps are constantly working for your business. 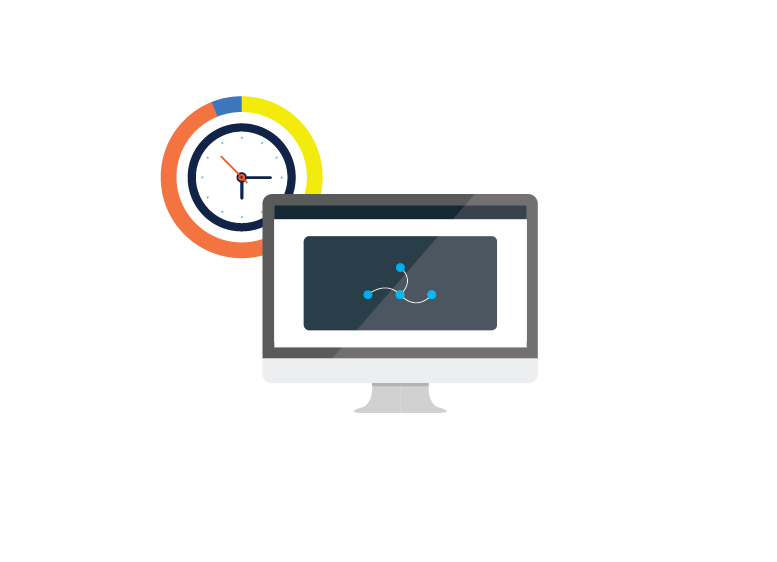 Our experts monitor, manage and optimize everything in your stack, every day, all day. 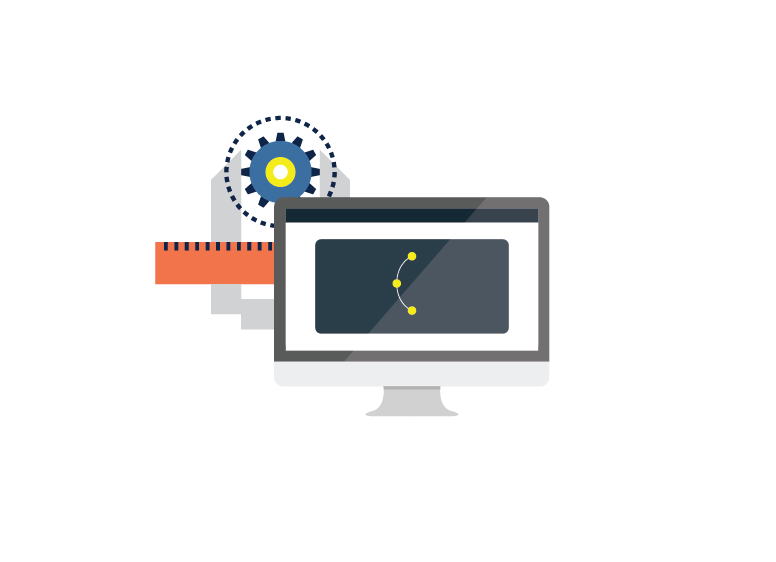 Enables your development team to focus on building apps, instead of worrying about the graph. 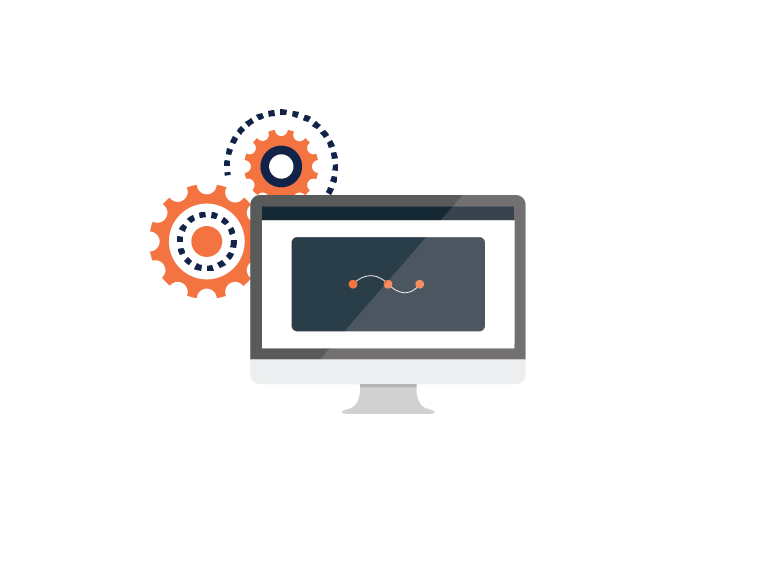 Lets you start small and scale on demand as your data size and complexity increases, enabling your application to grow with your business. 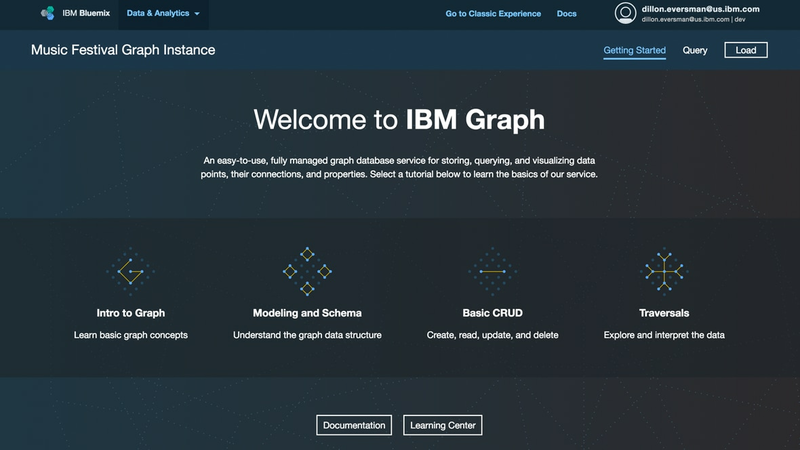 Get started with IBM Graph by enjoying 500 MB of free data storage, and 25,000 API calls free per month. An easy-to-use, fully-managed graph database service for storing and querying data points, their connections, and properties.